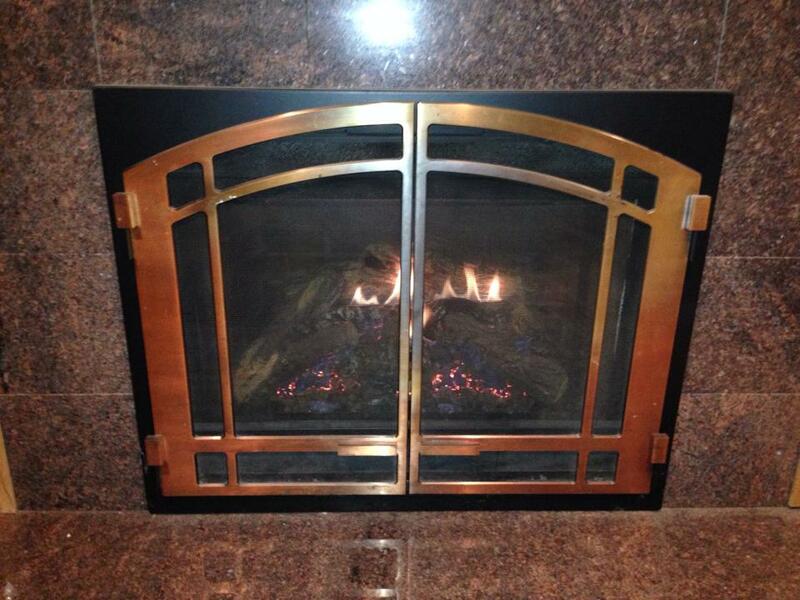 "I used Jeff after receiving several quotes for my fireplace. He was professional, affordable, and extremely reliable. I absolutely love my new fireplace and plan on using him for my all of my future remodeling projects. I recommend Jeff for all remodeling needs. Here is the before/after pic of my fireplace. http://brggc.com/portfolio-post/fireplace-mantle-upgrade/." "Jeff was professional. He replaced the broken wall switch, and cleaned and serviced my fireplace. Price was reasonable."